The two companies share the vision that Automated Mobility as a Service (AMaaS) which integrates technologies into fleets of shared automatic cars will reconstruct the transportation experience. 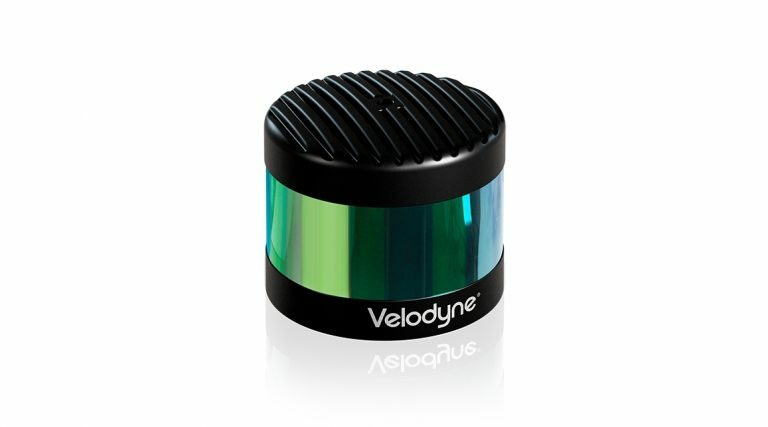 Velodyne LiDAR’s VLS-128 is designed to enhance the safety of self-driving and advanced vehicle when driving at high speed. It delivers real-time 3D data up to 0.1-degree vertical and horizontal resolution with up to 300-meter range and 360° surround view. With Renovo’s operating system Aware, AMaaS fleet operators can choose different combinations of software and hardware to meet the needs for their automatic vehicles. Renovo also offers a reference automated mobility implementation of what the company believes is an optimal combination of leading technologies in each category. This reference implementation includes the use of Velodyne LiDAR sensors. “Velodyne is the leader in LiDAR technology with an unmatched combination of long range, high resolution and wide field of view. Velodyne’s LiDAR sensors are designed to meet automotive-grade production and scalability requirements which is essential to our fleet customers who must ensure highly automated vehicles are economical when deployed. We see bringing together best-in-class technology leaders like Velodyne as the winning approach to achieving automated mobility on a massive scale,” said Chris Heiser, CEO of Renovo.